Like all the domains located in Châteauneuf-du-Pape, that of Beaucastel is as famous as its wines are exceptional. The Beaucastel domain is managed by the Perrin family. It is part of the only three domains in the region of the Rhone Valley . There are 13 different grape varieties represented by its appellation. This house stands out not only for its abundant production (300 000 bottles of red wine and 30 000 of white wine produced annually) but for the quality of its production as well. For this reason, the Château Beaucastel bases its production on organic farming. The grapes are harvested manually, they are sorted out and chosen carefully, the vinification is done separately for each grape variety. The result is one of the best wines of Châteauneuf-du-Pape. On this vineyard, which extends over a hundred hectares, on a pebble soil, the mourdèvre is very present. Something remarkable: the Roussanne is very present as well, which is quite surprising for this appellation. In addition, the Beaucastel turns out admirably well with this kind of grape: for example, the Vieilles Vignes 2016 have an incredible depth, and is one of the best examples of the Rhone Valley’s Roussanne. The others have more of a fruity, rich and luscious flavor. The prices of a Beaucastle bottle can vary a lot, it can cost from 70 euros to 1 400 euros. 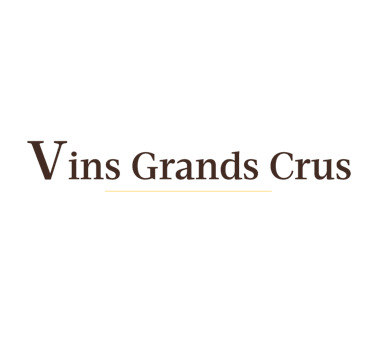 To sell your wine the best and fastest way possible and to have a quick estimate, contact Vins Grands Crus!